If you want to make a great impression, it’s important to have a winning smile. Of course, not everyone is born with that perfect-looking smile. 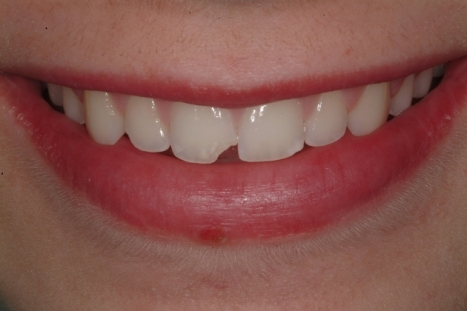 Chips and cracks can make an otherwise great smile look tarnished, and stains and discoloration can form over time. Luckily there are plenty of options out there for La Jolla cosmetic dentistry. One such option can beautify a smile and make it healthier as well: a smile makeover. A smile makeover is essentially a combination of different cosmetic dentistry and restorative dentistry treatments. There are different combinations possible, but the end goal is still the same: to make your smile look its best and make you feel better about it. How is a smile makeover designed? Each smile makeover needs to be tailored to the unique needs of the patient. When you meet with our team of dentists and dental health specialists in La Jolla, all of your options will be discussed during the consultation process. We’d like to take a look at some of the most popular and common smile makeover procedures. You may not need all of these, but it’s likely that at least one or two will be used to give you the smile you have always dreamed of. 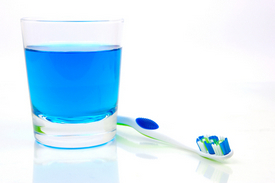 Tooth discoloration and stains can have a major impact on the overall appearance of your smile. In order to restore the whiteness and brightness to teeth that are yellowed or discolored, it’s important to consider professional teeth whitening treatment. Just one teeth whitening treatment can whiten your smile by up to 10 shades. 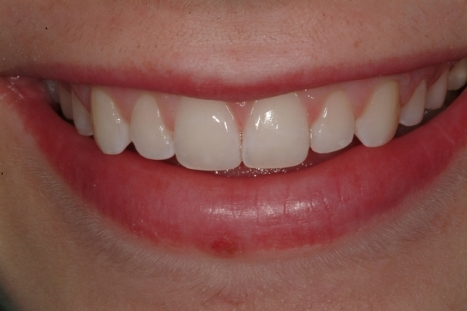 One of the most versatile treatment options for smile enhancement is La Jolla porcelain veneers. These thin shells of specially crafted dental ceramic are a staple of so many smile makeover treatments. Porcelain veneers can address numerous dental problems, including chipped teeth, cracked teeth, major dental stains, and even tooth misalignment. When you are missing a tooth or multiple teeth, it can drastically alter the overall appearance of your smile. In such cases, it’s important to consider dental implants (implant dentistry). These artificial tooth roots are surgically anchored into your jawbone and gum tissue, allowing for an extremely secure hold of dental restorations such as dental crowns, dental bridges, and dentures. For many years, the only option for effective orthodontic care was to get traditional metal braced. Today, there are many other options to consider. One of the most popular alternatives to traditional metal braces is Invisalign® invisible braces. Rather than using brackets and wires, Invisalign® uses clear, custom-fitted mouthpieces/aligner trays. These clear plastic aligners will gradually realign your teeth and will be virtually undetectable to others when you have the aligner in place. There are many different ways that a skilled dentist can improve the appearance of your smile and restore your dental health. For more information about the various options for smile makeover treatments, be sure to contact our team of dentists in La Jolla today. Our entire team looks forward to discussing these matters with you.